Jessica Tyner, born and raised in Oregon, is the author of The Last Exotic Petting Zoo (shortlisted for a Pulitzer Prize) and What Makes an Always published by Tayen Lane Publishing, as well as 100 Ways to Make $100K with Your English Degree from Moonshine Cove Publishing. She is the founder of MehtaFor, a writing company which serves a variety of clients including Fortune 500 enterprises and major media outlets. Her company received the national bronze award for Startup of the Year from the American Business Awards in 2015. 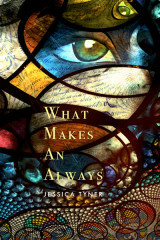 Jessica received a Writers in the Schools residency from the Oregon Literary Arts Council for 2015-16. 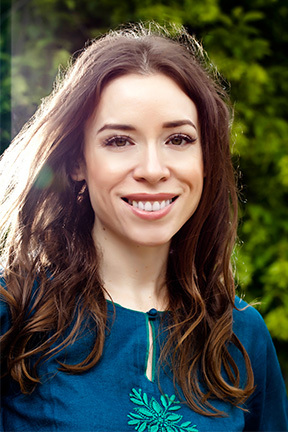 As a member of the Cherokee Nation, Jessica offers complimentary writing and editing services through her company to Native American students and non-profits based in the Pacific Northwest and/or serving Native communities.She received her master’s degree in writing from Portland State University, and established The Jessica Tyner Scholarship Fund in 2013. An extensive traveler, she has lived in England, South Korea and Costa Rica. She’s a certified yoga instructor, avid runner, and collector of first edition books. Jessica currently lives in Portland, Oregon.